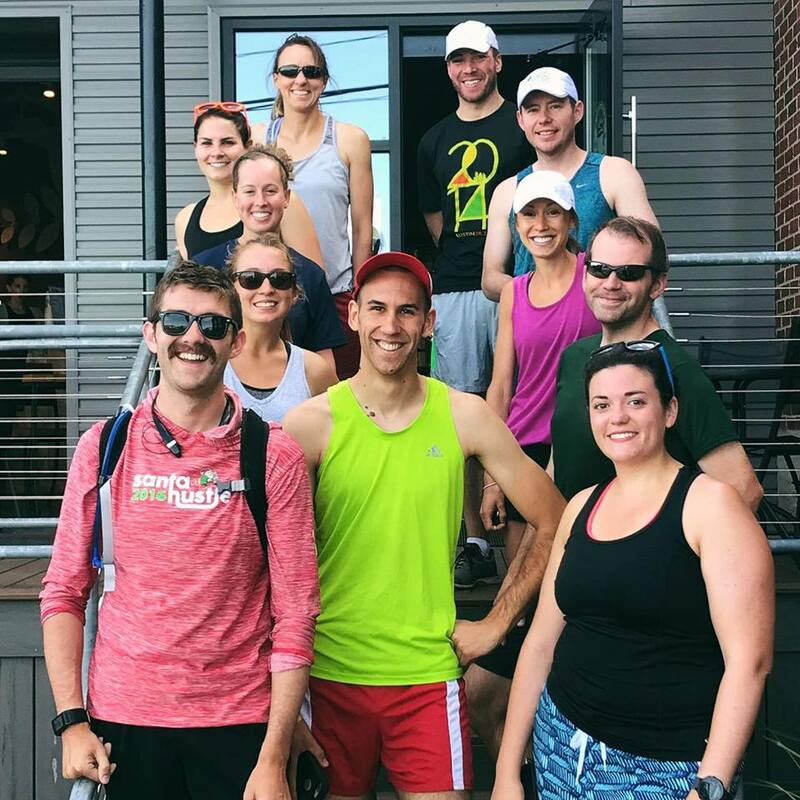 Sunday Runday with Thick Quad Squad, Portland, ME. The person with the mustache is called "Summertime Pat" and is me. I can't shut up about running. I began seriously running when I signed up for my first half marathon in 2013. 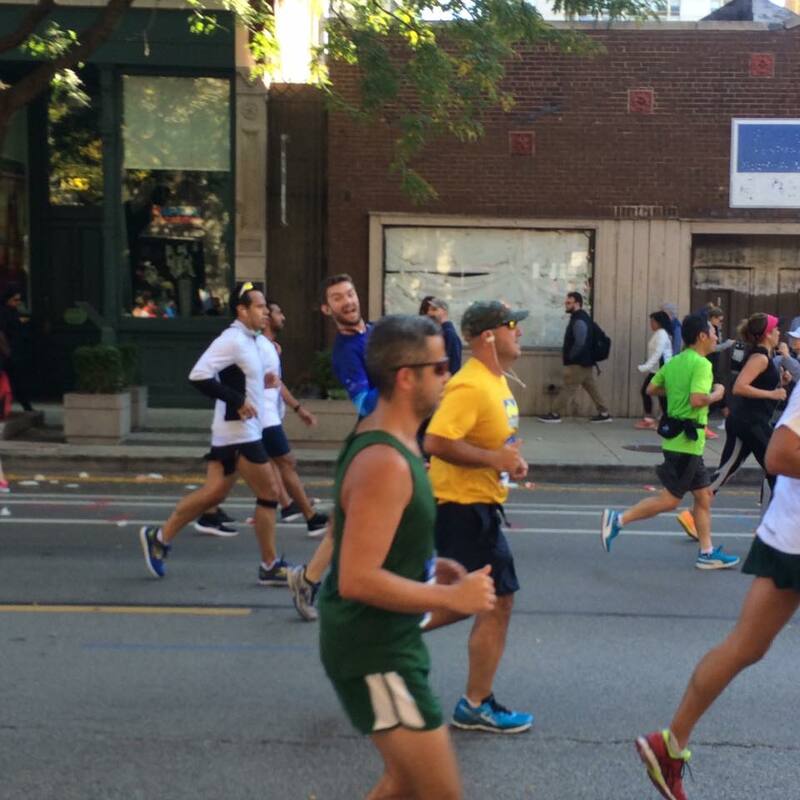 My first race was the Chicago Spring Half in 2014 and I really grew to enjoy the experience of training, challenging myself, and ultimately sharing a great day with thousands of other runners. This experience hooked me for life. 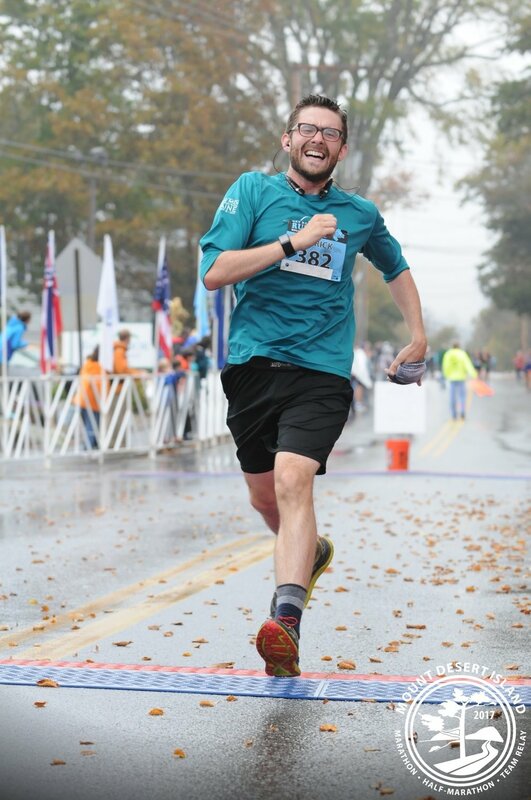 I ran my first marathon in 2014 and I've run at least one marathon per year since then. I became an ultrarunner (any distance greater than 26.2 miles) in 2017 when I completed the Runamuck 50k in Vermont. My longest run to date has been just over 70 miles at a 24 hour race in western Massachusetts. 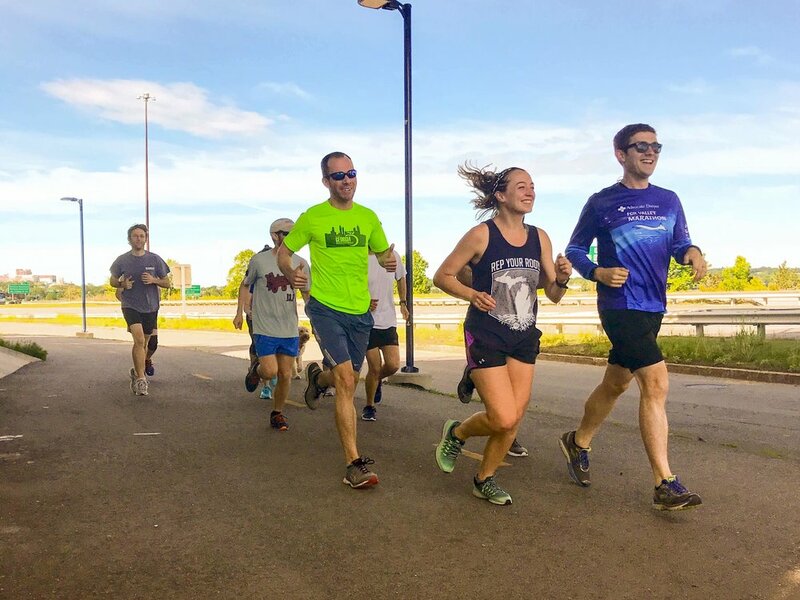 In Portland, I run with two social groups, Thick Quad Squad, and Old Port Pub Run--which is where I met most of my new friends once I moved! Luckily, my biggest hobby is also part of my job. I truly love acapella music. In high school, one of the things I looked forward to the most about college was joining a collegiate acapella group. I ended up making some of my best friends in the Illinois Institute of Technology's group, the TechTonics. In fact, I met my wife there! I would write arrangements and direct the group, and these learning experiences led me to a lifelong love of this style of music. I still write arrangements for my high school students. In 2012 I was fortunate enough to record and produce two singles at a workshop with Bill Hare and Deke Sharon. With a small group of dedicated musicians and never-quite-enough time, we put together these two tracks. Take a listen! On Thinking Bout Somethin' I mainly sing bass and backup vocals, and on Awake My Soul I sing lead, bass, and backup. I have a love-hate relationship with chess and I find the game immensely valuable. I genuinely love to spend time playing the game and strategizing, even though I often lose. My highest ranking ever was 1273, and my lowest ranking (and thus the pit of my despair) was 1029. I think when I got to 1029 I started taking lessons, and that helped my game quite a bit!